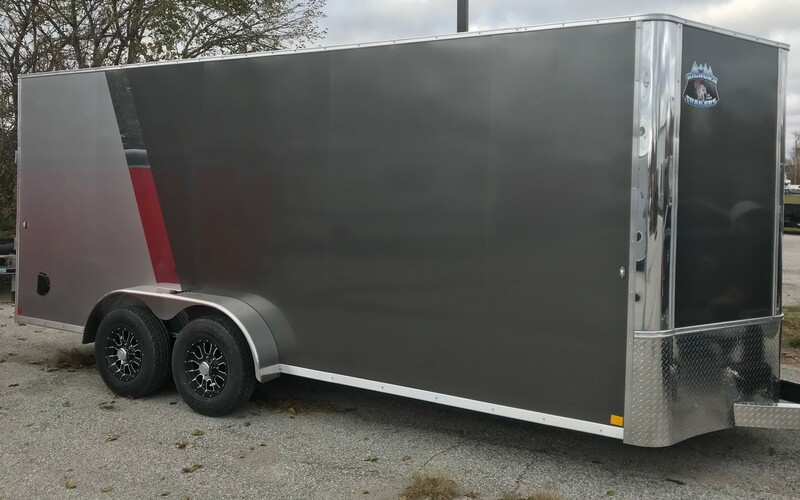 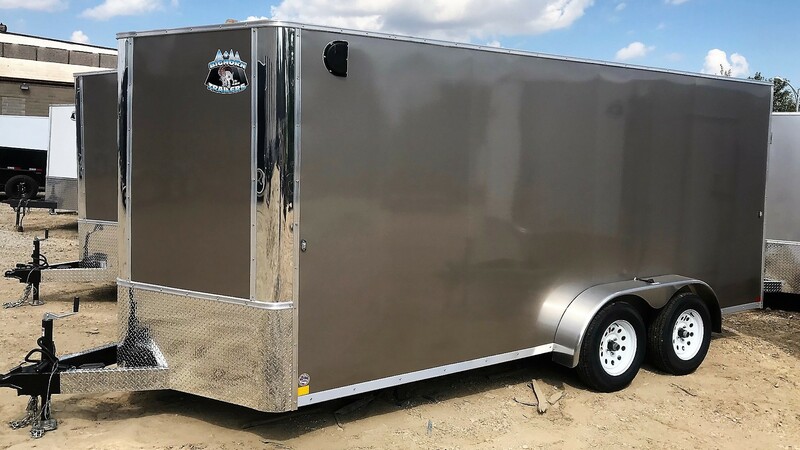 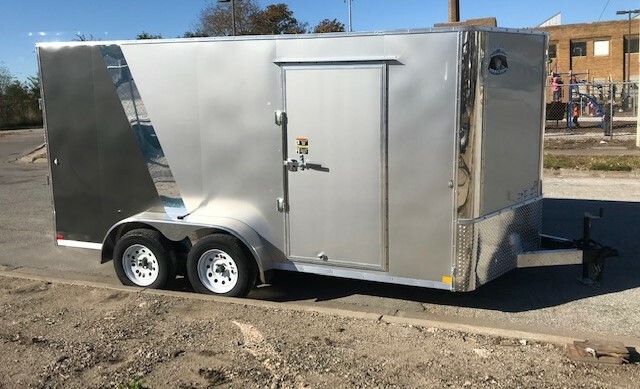 Reed Trailer Sales has locations in Omaha NE, Wheat Ridge CO, and Colorado Springs CO for your enclosed cargo or flat bed trailer buying needs. 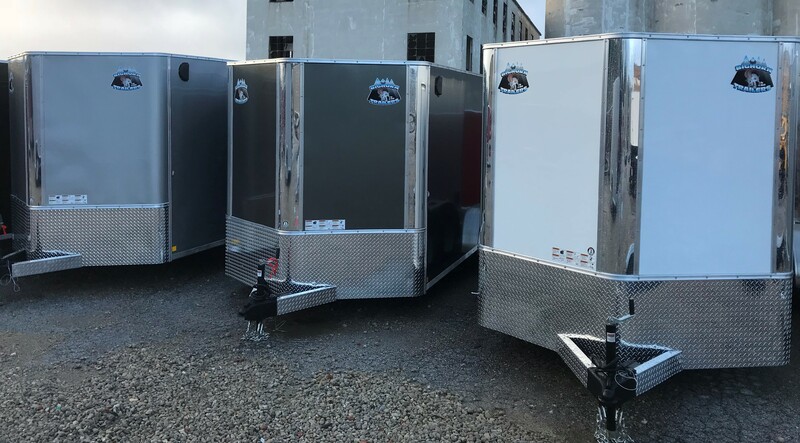 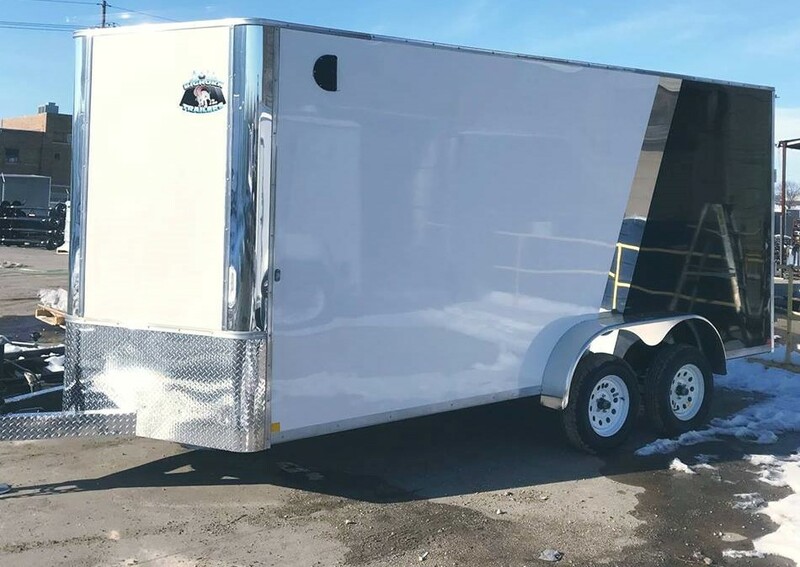 Click on the listings below for the closest trailer dealer to you. 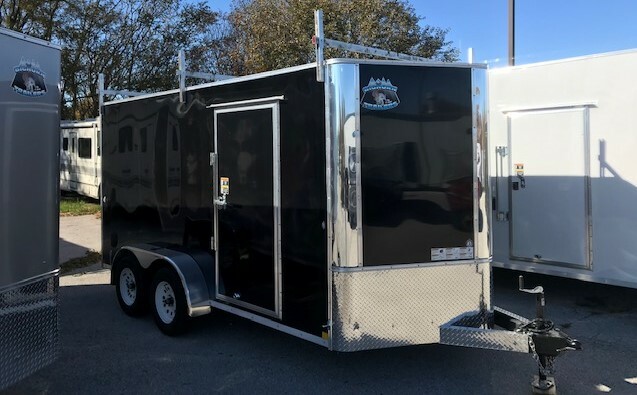 Family owned and operated, we carry a complete line of Car Haulers, Cargos, Dumps, Gooseneck, Motorcycle, Stock, and Utility Trailers. 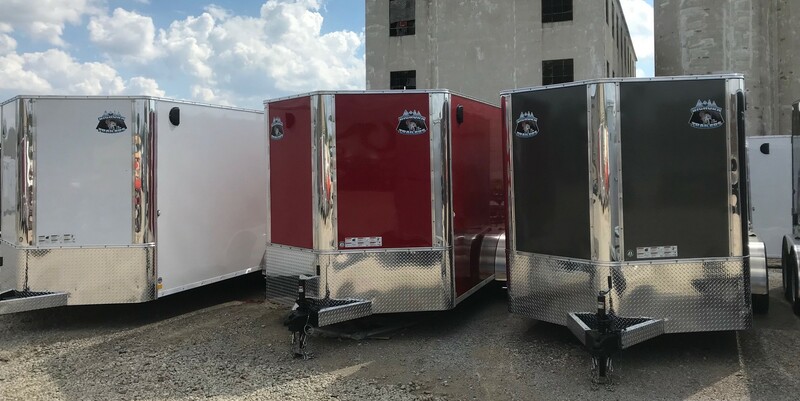 Stop in or call any location for pricing. 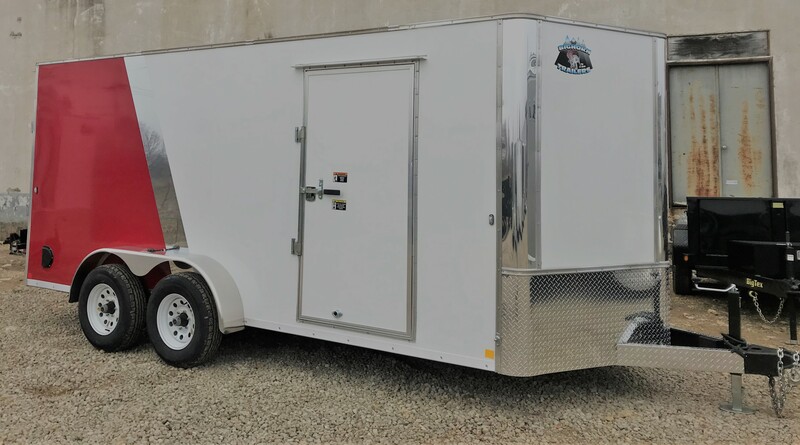 We encourage you to shop around because being factory direct, you absolutely will not find a better value!